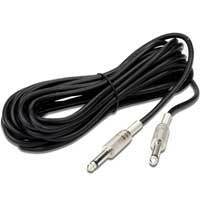 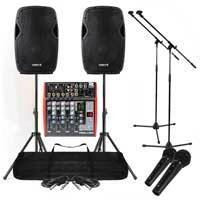 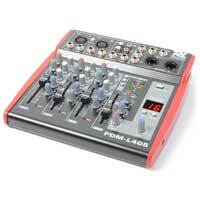 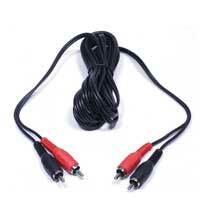 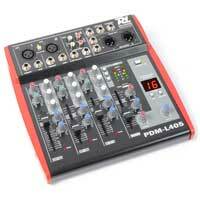 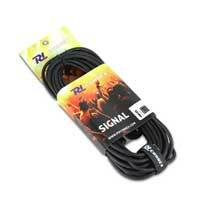 The PDM-L405 from Power Dynamics; is the ideal solution for bands, rehearsals and other live performances. 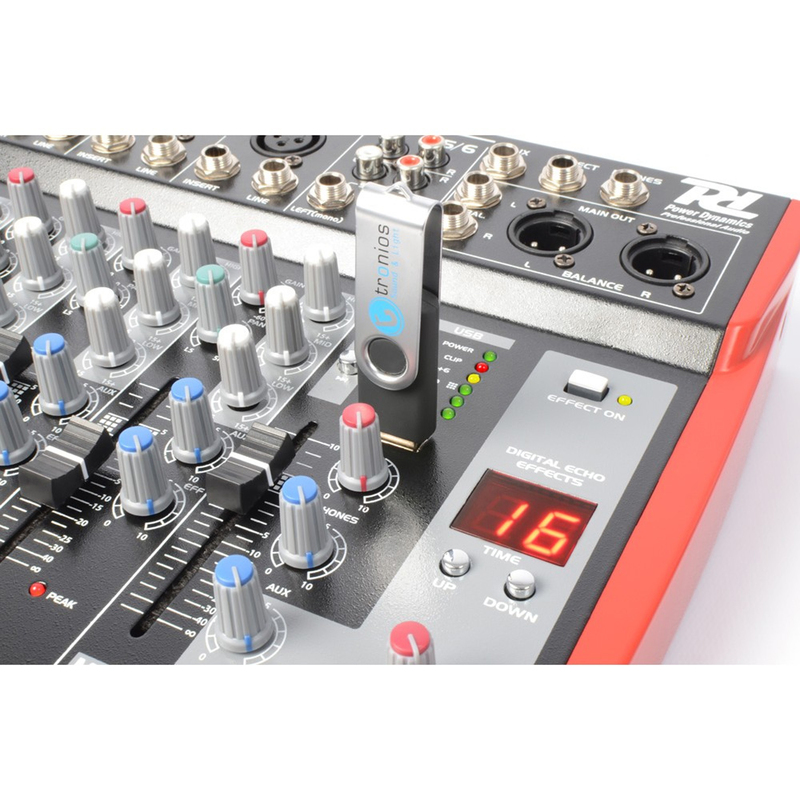 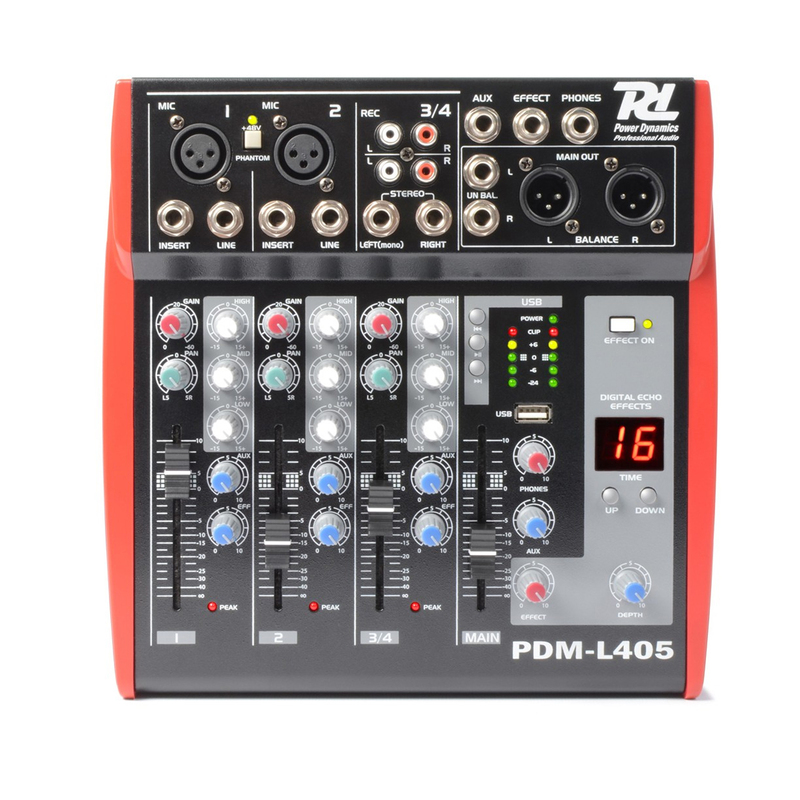 Small and compact, the PMD-L405 is no burden as far as transport or confined working space, yet manages to pack a multitude of line inputs and outputs and channel faders with EQ for full hands-on control. 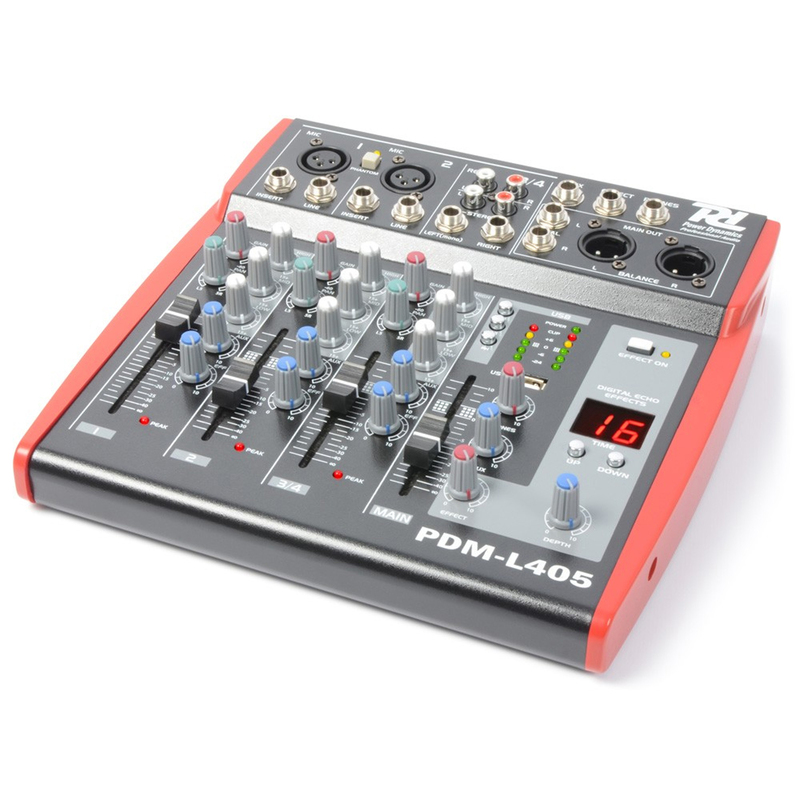 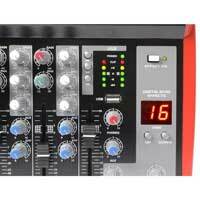 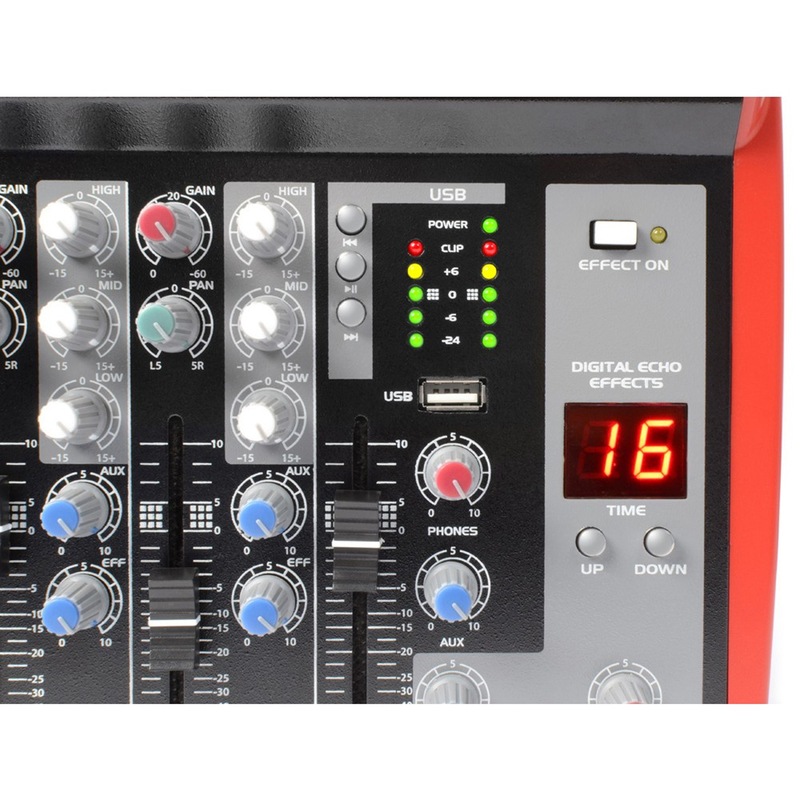 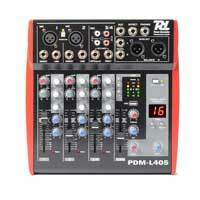 The PDM-L405 is a 4-channel mixer with real hands-on control, each channel has its own slide fader for reaching perfect level requirements, each channel also has a 3-band equalizer for highs, mids and lows using rotary pot-pan dials that help give that warm and untampered sound reproduction. 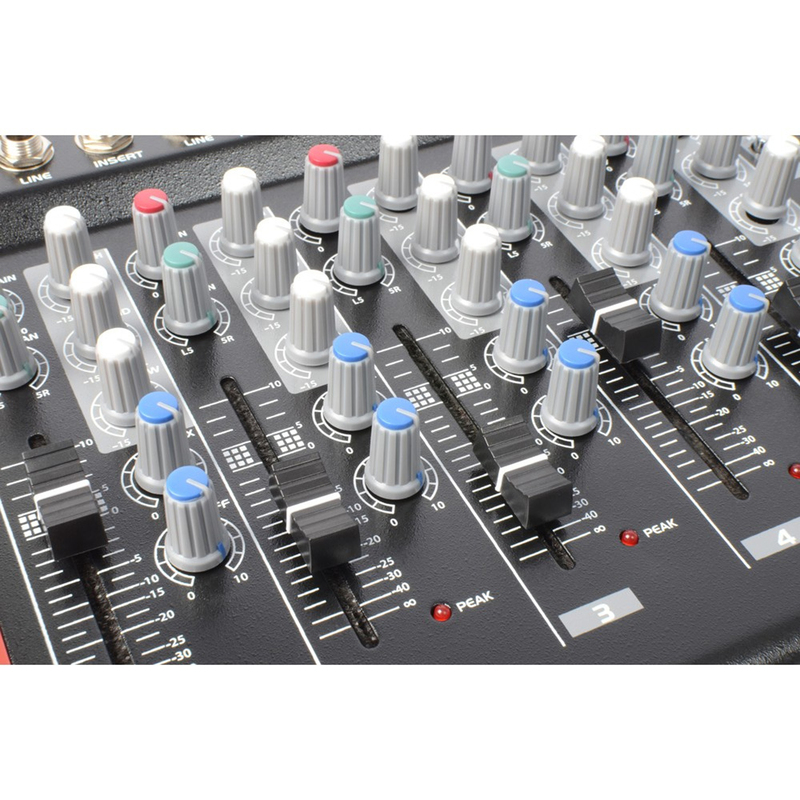 Line-in gain, aux and effects send level can be assigned on each channel with main effects (echo) type and depth controlled at the main mixer section.